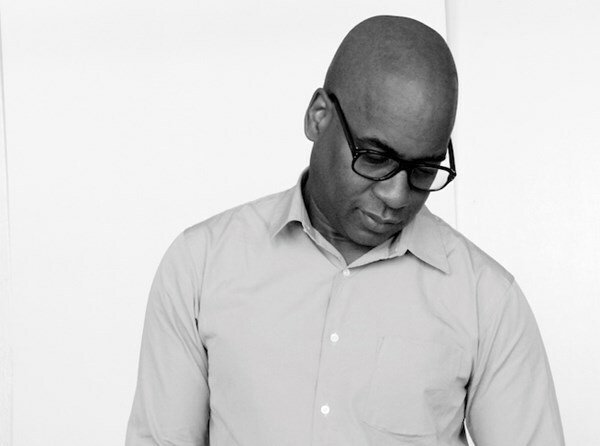 Glenn Ligon is one of the most celebrated artists in the United States. Throughout his career, Ligon has pursued an incisive exploration of American history, literature, and society across a body of work that builds critically on the legacies of modern painting and more recent conceptual art. He is best known for his landmark series of highly textured text-based paintings which draw on the writings and speech of diverse figures such as Jean Genet, Zora Neale Hurston, Gertrude Stein, Walt Whitman, and Richard Pryor. In addition to paintings, Ligon’s practice also encompasses neon, photography, sculptures, print, installation, and video. Both politically provocative and formally rigorous, his work explores issues of history, language, and identity. Glenn Ligon (b. 1960) received a Bachelor of Arts from Wesleyan University and attended the Whitney Museum Independent Study Program. The Whitney Museum of American Art held a mid-career retrospective of Ligon’s work, Glenn Ligon: America, organized by Scott Rothkopf, in 2011 that traveled nationally. Important recent shows include Glenn Ligon: Encounters and Collisions, a curatorial project organized with Nottingham Contemporary and Tate Liverpool, and Blue Black, an exhibition Ligon curated at the Pulitzer Arts Foundation in St. Louis, inspired by the site-specific Ellsworth Kelly wall sculpture of the same name. Ligon has also been the subject of solo museum exhibitions at the Camden Arts Centre in London, the Power Plant in Toronto, the Walker Art Center in Minneapolis, and the Studio Museum in Harlem, among others. His work has been included in major international exhibitions, including the Venice Biennale (2015 and 1997), Berlin Biennal (2014), Istanbul Biennal (2011), Documenta XI (2002), and Gwangju Biennale (2000).